This is for a $100 Frontier Fly Bucks Gift Voucher, the flight needs to be booked by October 5, but the flight can be taken anytime. They are booking into next year. Here are some specifics about their terms so you know what you are entering to win. It can be used with Sales, but not another Fly Bucks certificate, it is one per ticket. Though two one-way tickets could use two, one each, or if two people are flying, each person could use one Fly Bucks voucher. It could completely cover a one-way ticket, though I was unable to find a round-trip, but it came close. You can fly anywhere Frontier Airlines flies with it. Think of all the places you can go, its completely up to you. There is a beach, mountains, its up to you. 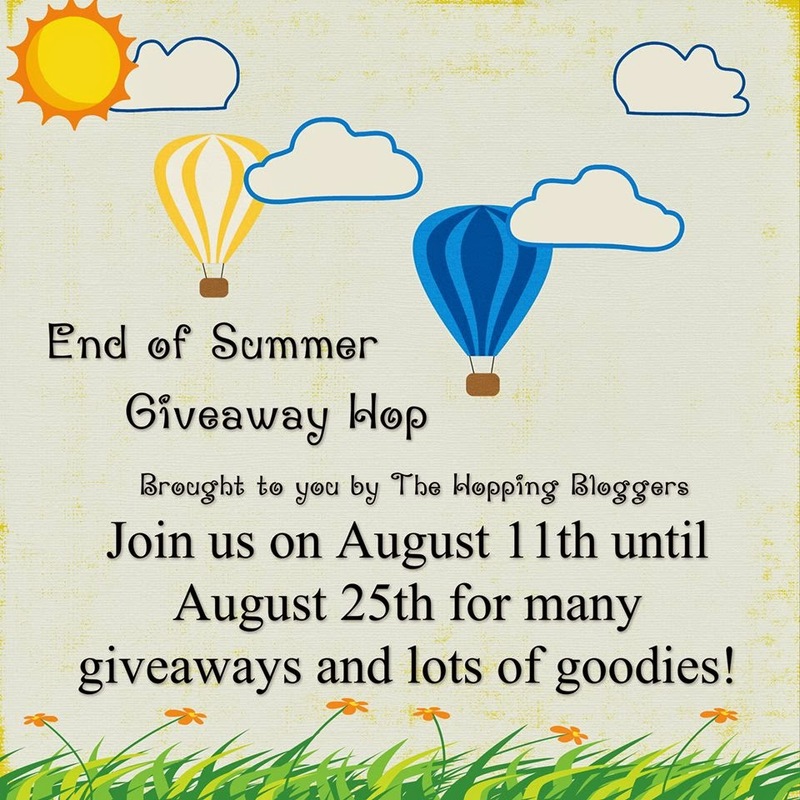 After entering, be sure to check out the many other wonderful blog giveaways going on right now as a part of this End of Summer Blog hop. I would go to Denver to visit family. I would go to Florida probably. 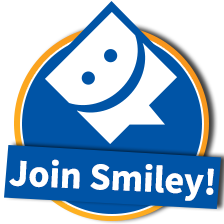 Visit some friends. Maaaaaaybe do disney. I would go to california to visit my family. I would go to California because my best friend is moving there. I can't get past the 6th entry. It says be a fan on FB, but does't have a link, and that part is mandatory. I would go anywhere! I need a vacation. I would go to Nebraska because my niece is due to have her baby boy on September 12! I'd head to Florida to visit family.